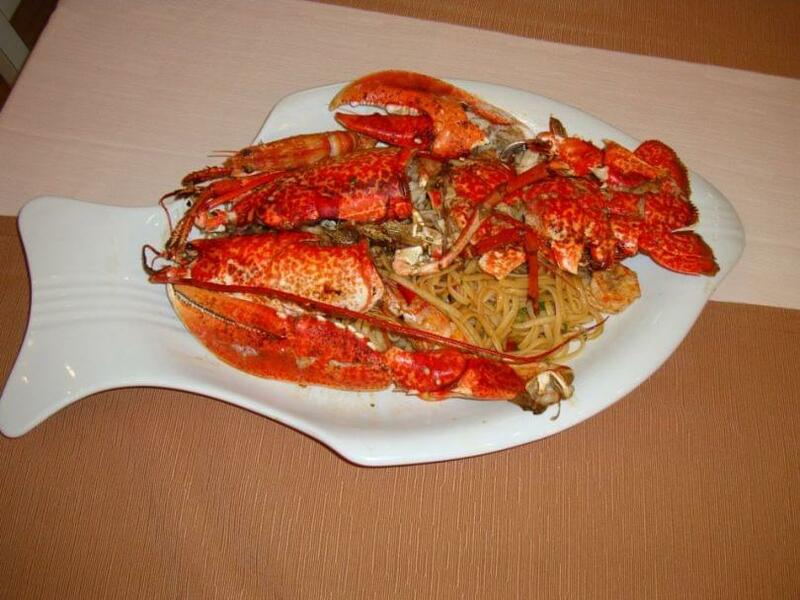 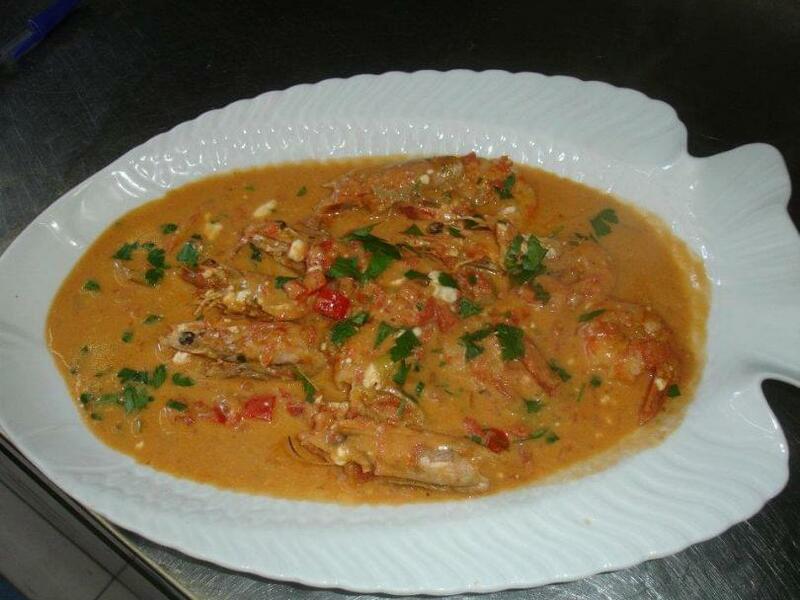 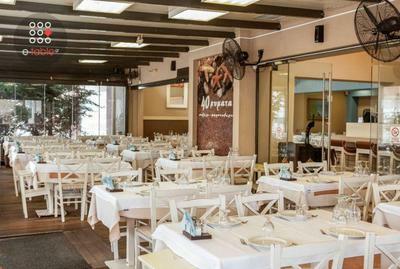 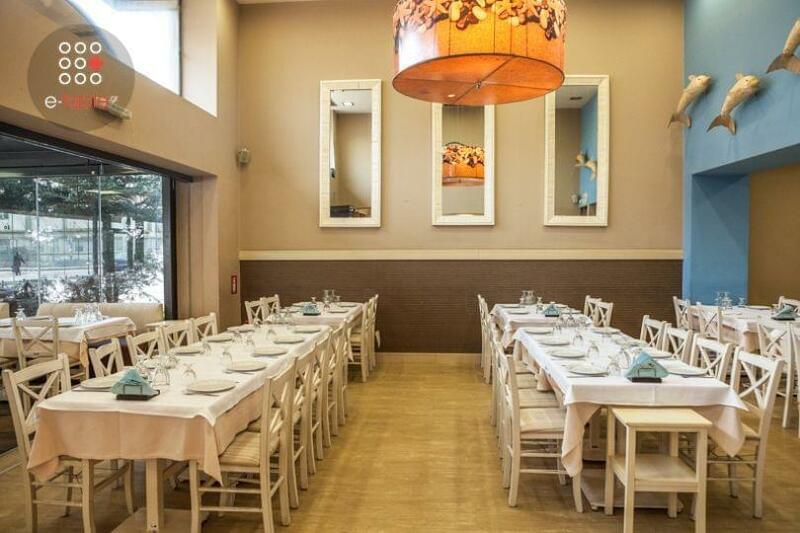 One level higher than expected, the greek restaurant 40 Kimata is located in Evosmos of Thessaloniki. 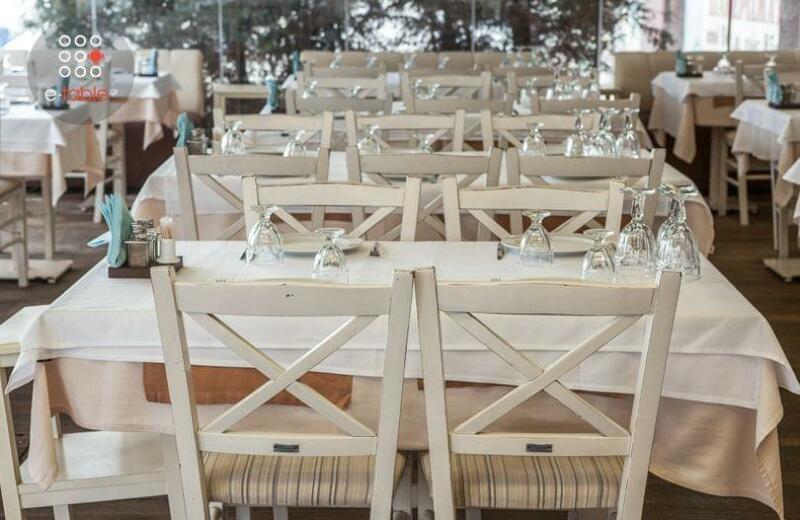 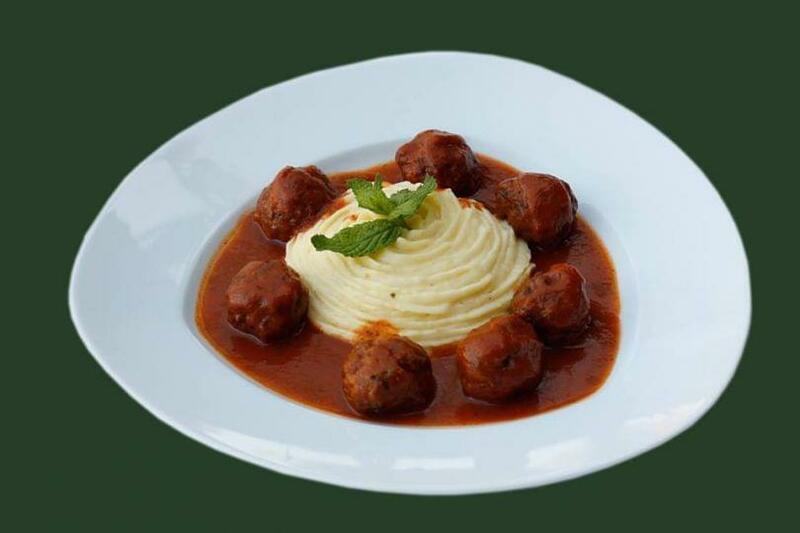 It offers an inspired menu for those who want to experiment a little more with our national greek tastes! 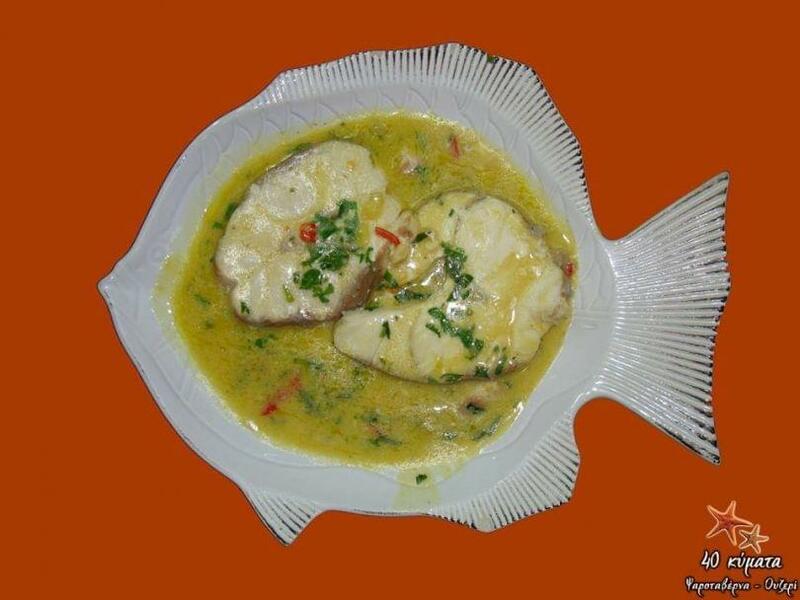 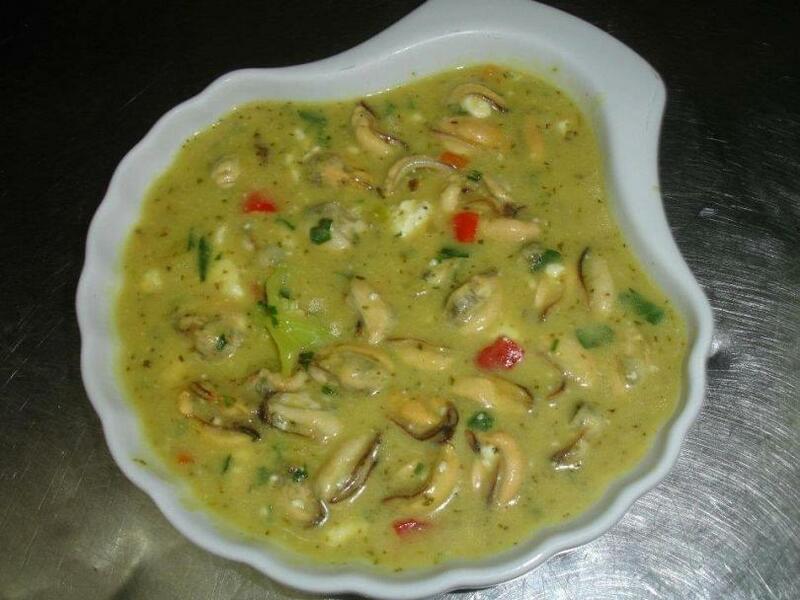 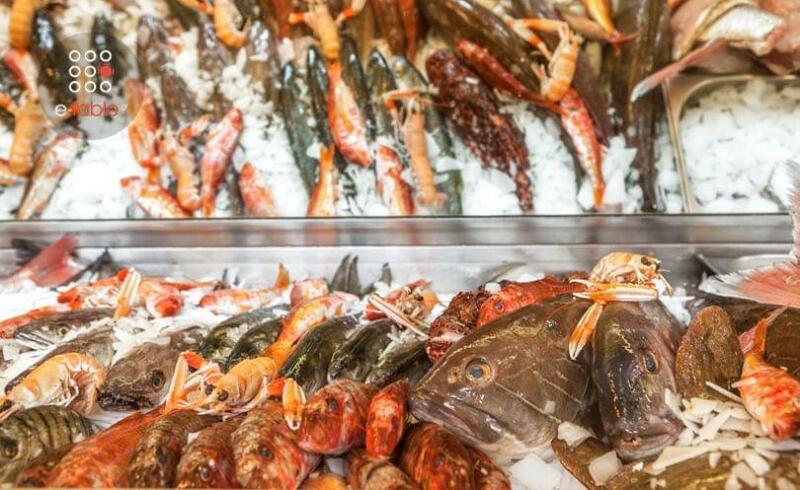 Fish and seafood are an exceptional suggestion here. 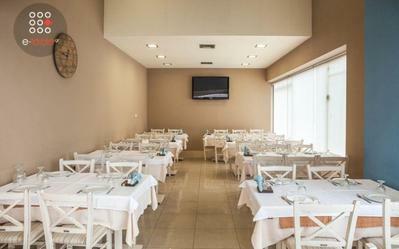 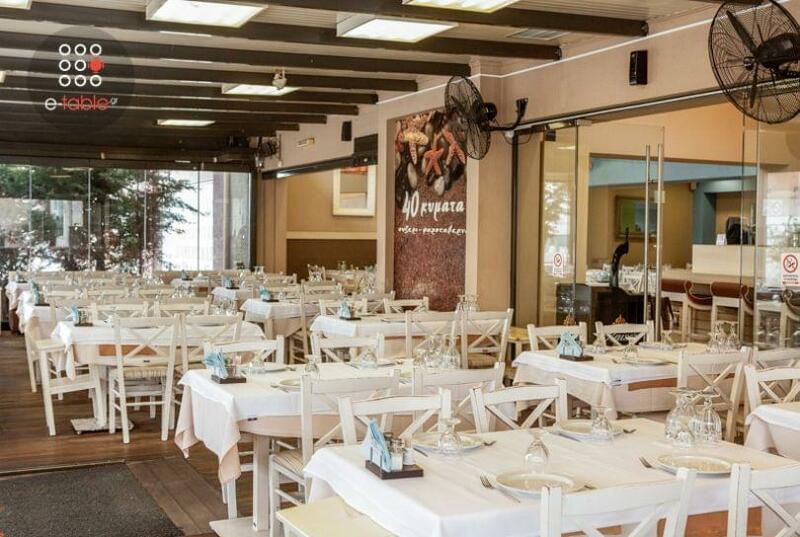 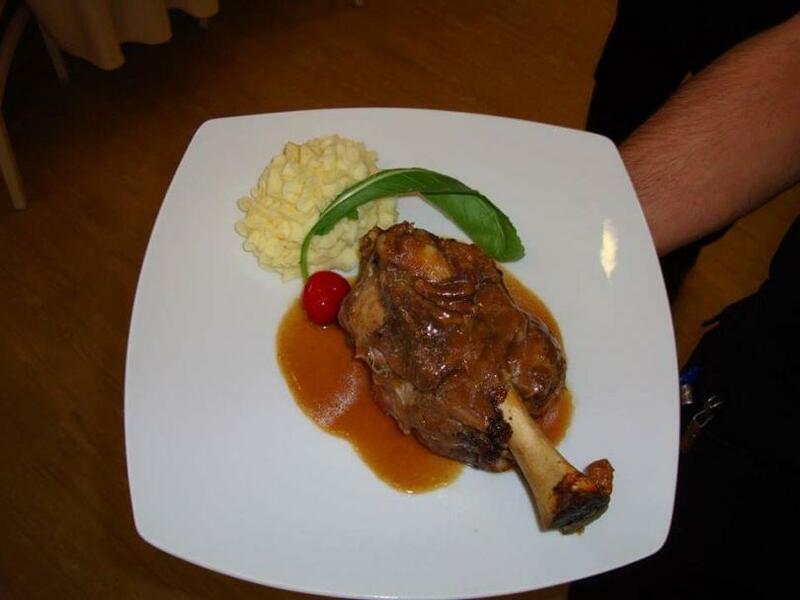 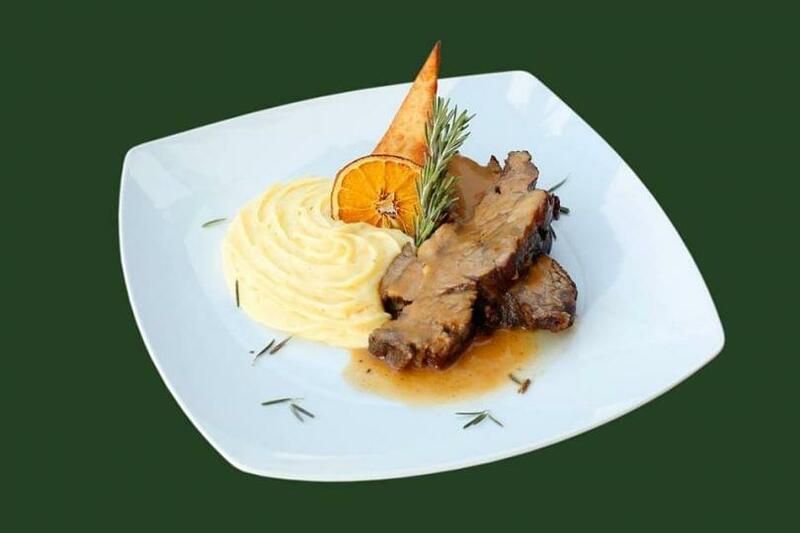 While there is also a wide variety of meat for meat lovers.The gourmet dishes are accompanied by a selected list of the best Greek wines with favorable reviews. The inspired ideas of the experienced and talented chefs, the quality of raw ingredients, combined with the professional staff, promise a tasteful experience. 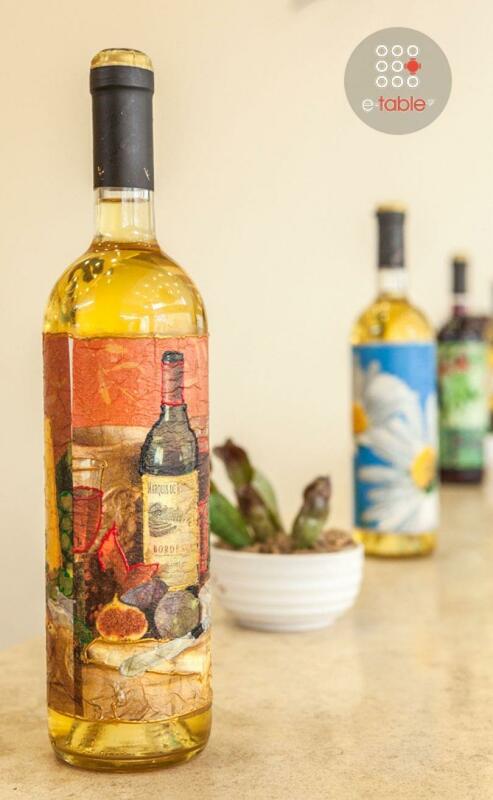 40 Kimata is waiting for you, day and night, to offer a pleasant mix of greek flavors and special recipes. 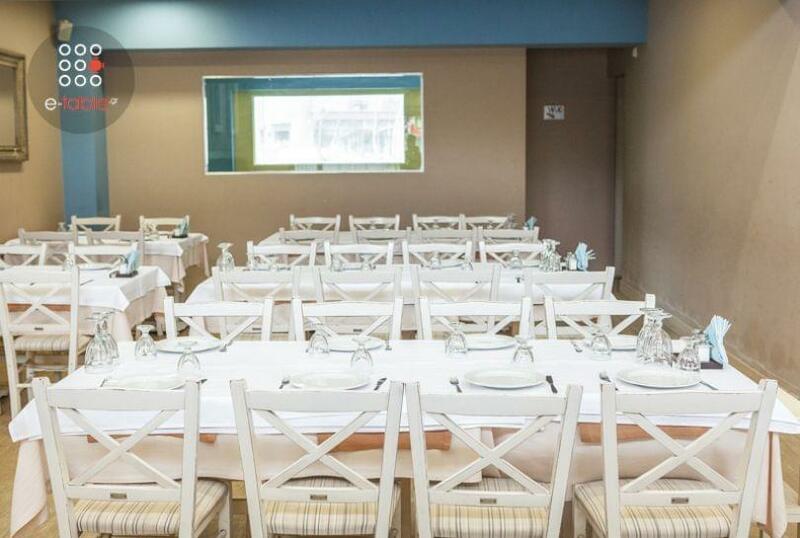 Have in mind that 40 Kimata offer easy access - pleasant environment - calm atmosphere - excellent service – a parking lot and best prices! 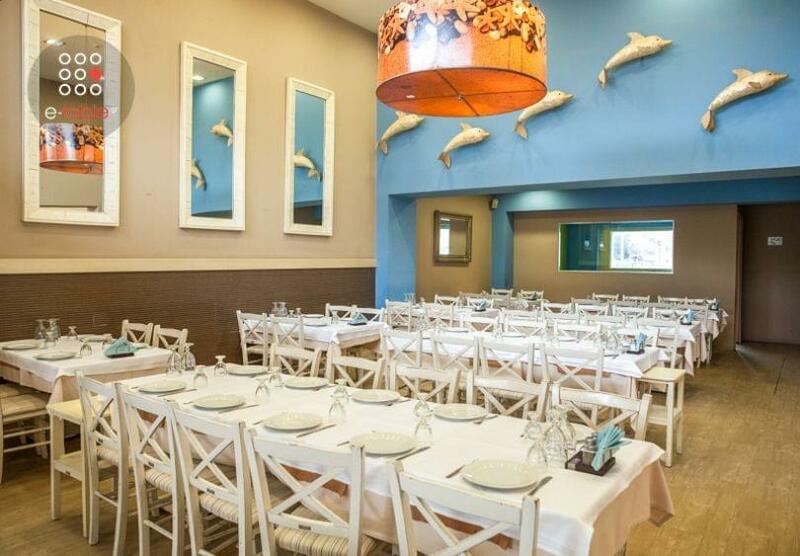 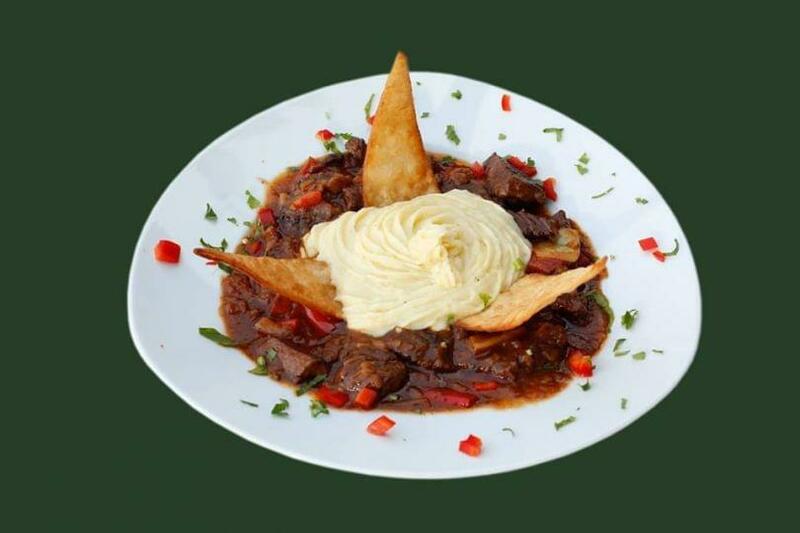 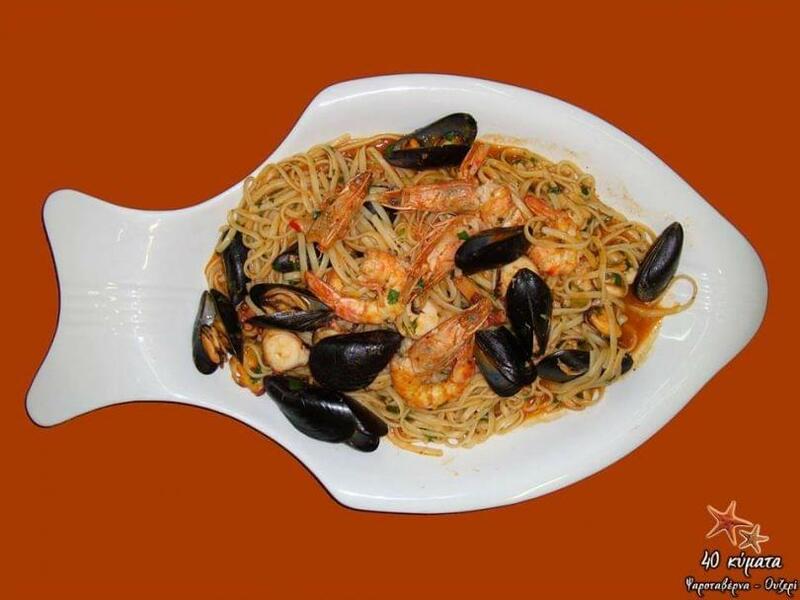 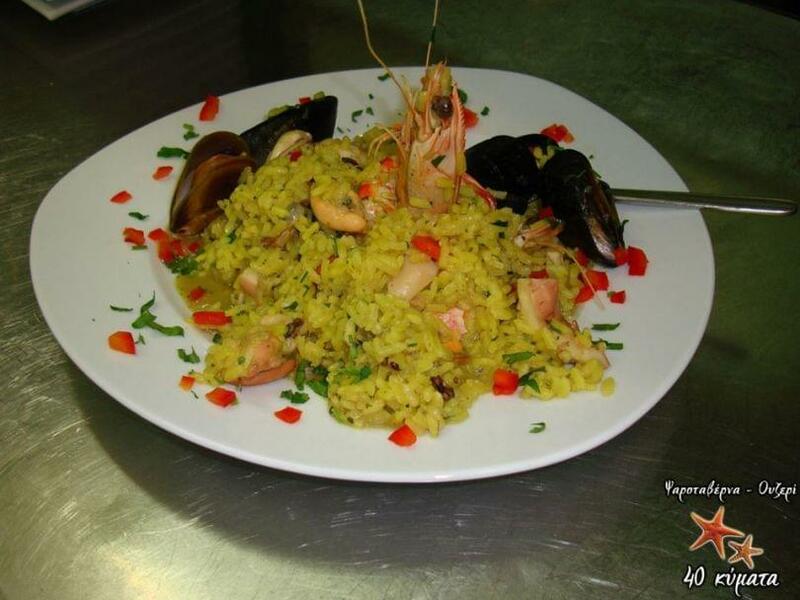 At 40 Kimata greek cuisine is full of fantasy, so let yourself free and enjoy!